There are many juicers to choose from. Which juicer is the best? Here is our list of the top 5 best juice machines currently on the market. 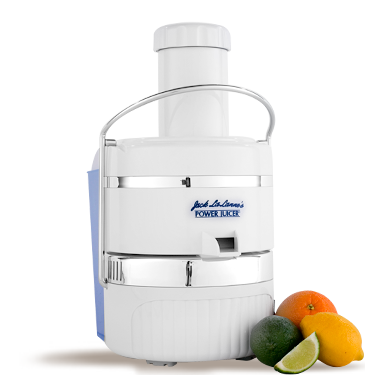 One of the best juicers on the market today that will fit within a budget is Jack LaLanne’s Power Juicer (Buy on Amazon). 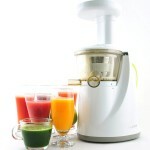 This juicer comes in three different models: classic, express and deluxe and pricing varies from $100 to $120 dollars. 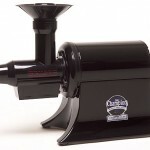 The best model that anyone who is serious about juicing should get is the Power Juicer Deluxe. This juice comes with a lot of benefits like a surgical steel blade, dishwasher safe parts and an extra-wide chute for big fruits and vegetables. The Omega 9000 juicer (Buy on Amazon) can be considered the “Cadillac” of juicers; it costs $219 dollars and comes with benefits like a peak speed of 3600 RPM and a promise of extracting up to 30% more juice than other juicers. Where other juicers claim that faster is better, the Hurom slow juicer (Buy on Amazon) is all for going slow. This juicer has a motor that spins at 80 RPM and according to Hurom, a slower speed means that you will be able to extract more juice from your fruits and vegetables. 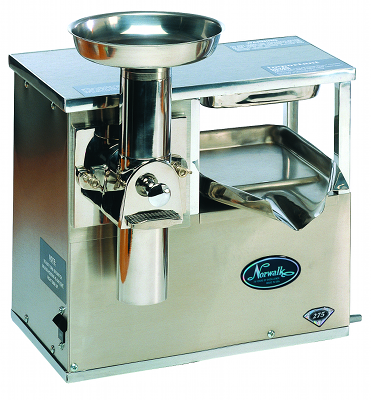 The Hurom Slow Juicer costs $359 and you can buy it online or at a store near you. This juicer also features a heavy duty motor that was made by GE and a one year warranty on its cutter blade and screens. Years ago I brought a Jack LaLane juicer and it still works better than anything I tried other than it. I brought a Nutri-bullet and I just wanted my money back after the very first use. Now there’s a so call new juicer called the fusion juicer. It looks just like the Jack Lalane juicer, just cheaper. Thanks for the comment Earnestine. We’ve heard nothing but good stuff about the Jack Lalane products. Glad yours is working for ya! I don’t know who is rating these products but they don’t know much. 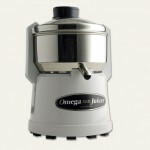 The Omega 9000 is a decent juicer and the Champion is a cheap knock-off of the Green Star line of juicers. Green Star makes one of THE Best juicers. 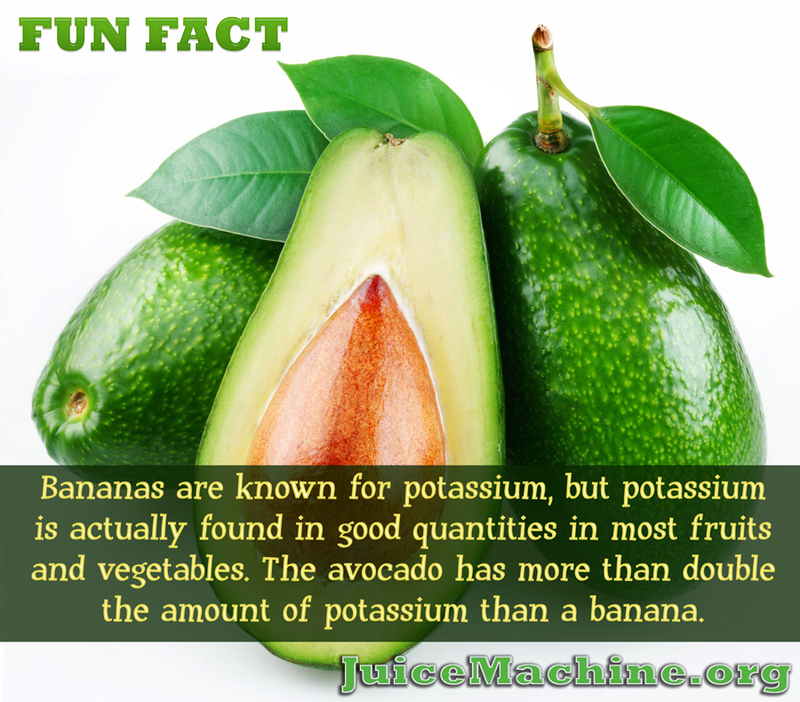 It has the weight and power to juice the more fiberous types of veggies. As far as i’m concerned, Green Star IS the top of the line if not number two. I know this because I own one and I have rebuilt / refurbished a number of the Green Star juicers, which were treated badly and or severely damaged by their owners. That doesn’t make the machines bad machines, it makes the owners bad owners. 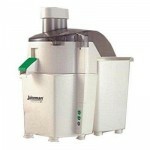 Green Star juicers are very well built and they are the only juicer I would want to use ever. I only use a Jack LaLane juicer for soft juicy veggies and then I run the pulp through my Green Star juicer to extract another large amount of juice which the Jack LaLane juicer is incapable of producing. Its extra work but its worth every drop. Thanks for the tip! We will definitely check out the Green Star line and post our review on the site! @Bob Rogers – just about every juice review site on the net from Google search has Omega either at the top or #2 so maybe it’s you who don’t know,.. or maybe you work for Green Star. Out of curiosity I looked at one from Amazon and it was $549, have you lost your marbles who has the budget to spend half a grand on a juicer that’s absurd ok.